Our team work closely with our clients to design event solutions that are on brief and on budget, no matter if its a seminar for 50 or a concert for 5000. Our project managers will gather all the information about your event and provide an obligation free comprehensive design for you to consider. 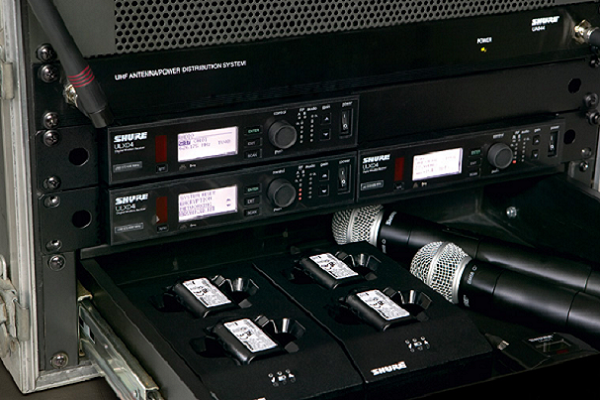 Our team recommend the latest in technology and event infrastructure to provide you reliable and worry free event. Our team provide event hire solutions including all types of event infrastructure, from stage hire, audio visual and lighting production gear all the way to fencing and generators. We provide comprehensive event solutions or individual equipment hire based on your needs, simply get in contact with one of our team to get an obligation free quote. 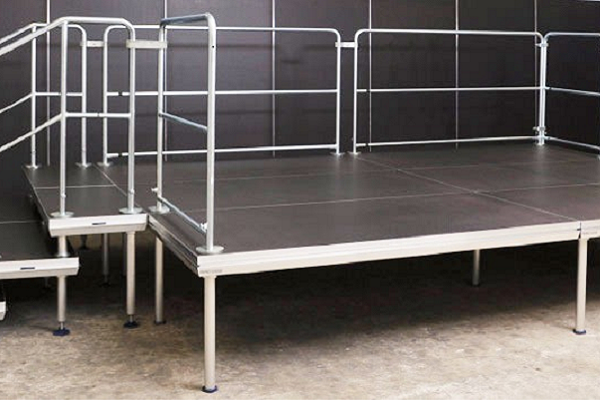 Modular stage and mobile stage hire solutions for events of any size, available from 200mm to 1200mm high and options for stairs, ramps, handrails and outdoor stage roofs. 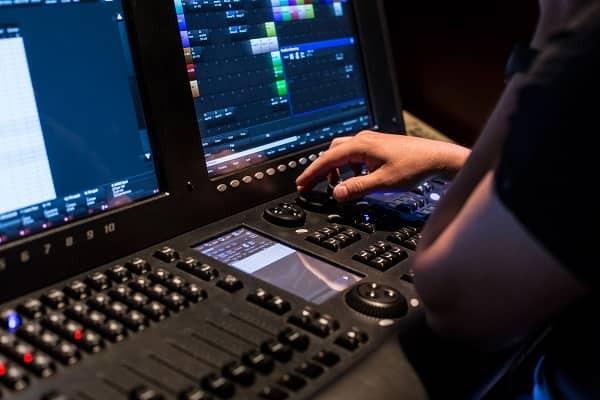 At Structured Events not only do we use the latest in event technology and infrastructure but we ensure each job is managed by senior event staff with many years of experience. This is how we ensure delivery of your event solution the way it was designed. Our experienced project managers and operators pride themselves on an exceptionally high level of detail and care on each and every event. A Structured Event solution is more than just a technical solution for your event, we use our experience in Australian events to provide you with recommendations based on best practice and market trends. We work with you to ensure we understand your event priorities so the solution considers all aspects of the event, we provide expert feedback on how to best design your event solution.